Length: 7 hrs. 36 min. 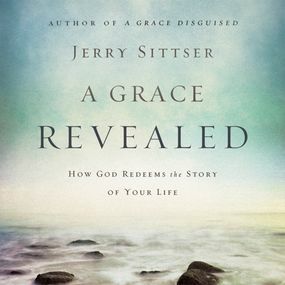 While A Grace Disguised explored how the soul grows through loss, A Grace Revealed brings the story of Sittser’s family full circle, revealing God’s redeeming work in the midst of circumstances that could easily have destroyed them. As Sittser reminds us, our lives tell a good story after all. A Grace Revealed will helps us understand and trust that God is writing a beautiful story in our own lives.